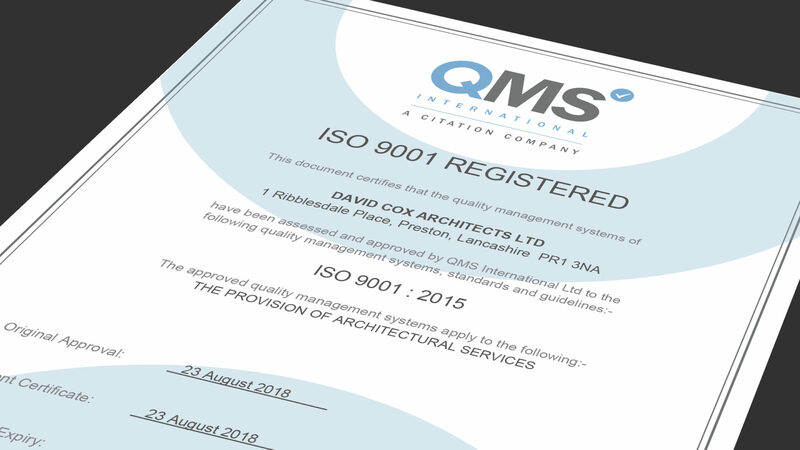 We Have Been Awarded ISO 9001 Certification! ISO 9001 is recognised worldwide as the international benchmark for quality within an organisation. It ensures services meet the needs of clients through an effective quality management system. We are dedicated to constant improvement and development. Achieving and maintaining an ISO 9001 accreditation ensures we have the processes and systems in place for this. You can click here to view our certification.